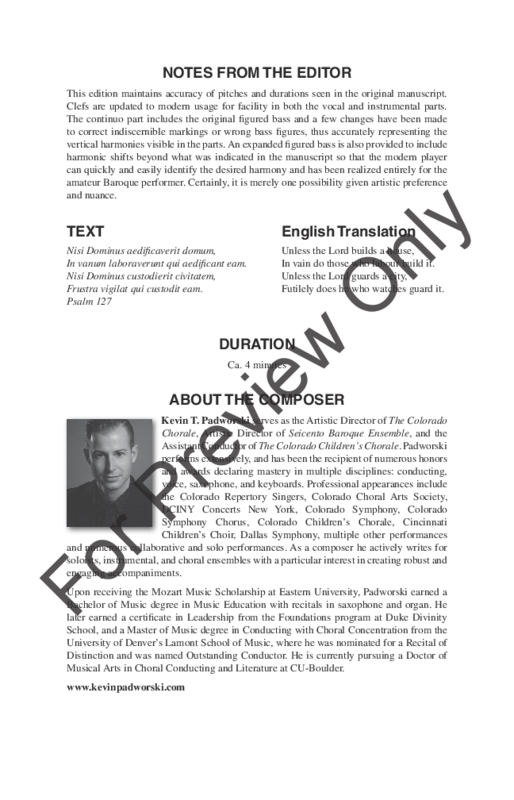 Although primarily known as an opera composer, Galuppi contributed a steady output of sacred music. 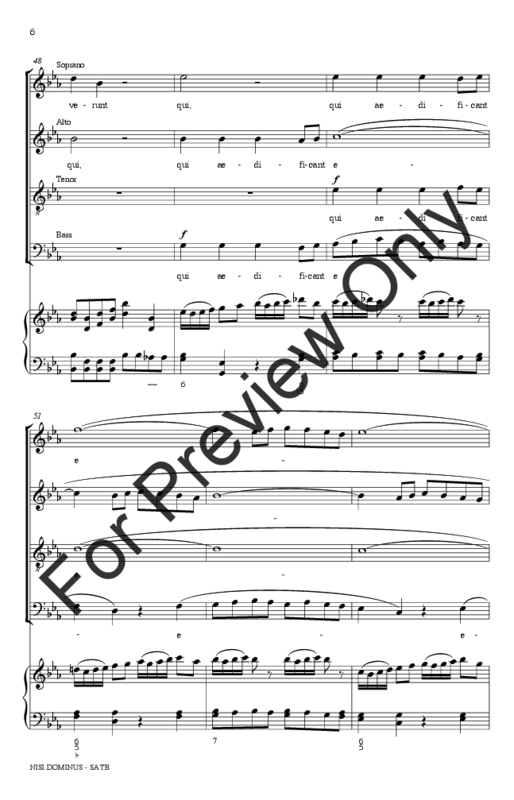 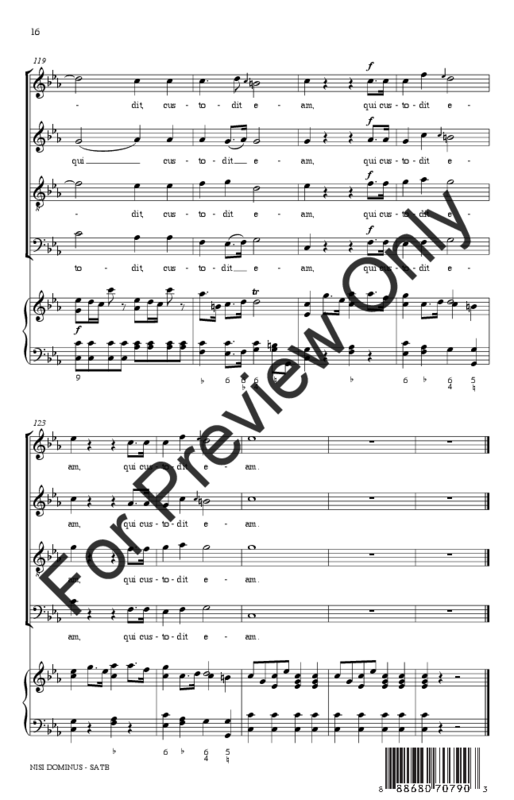 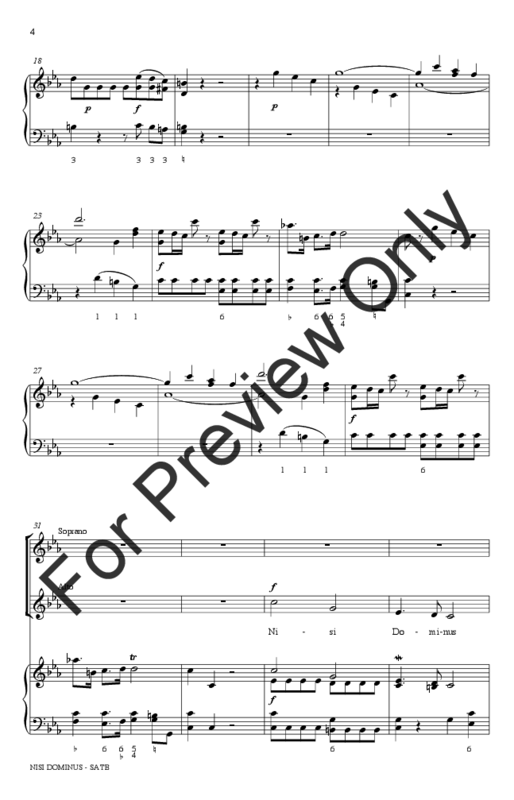 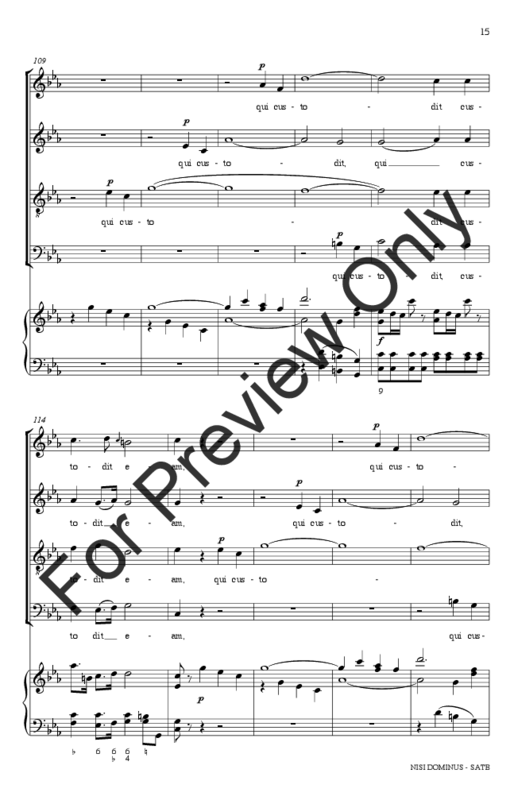 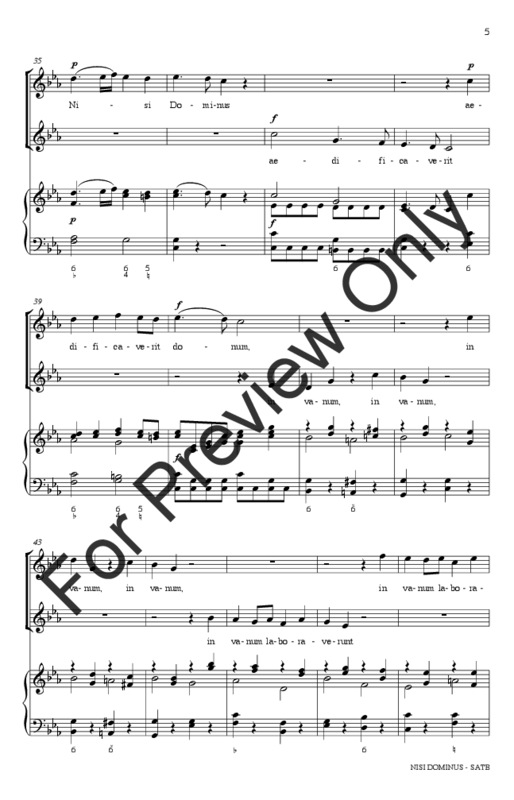 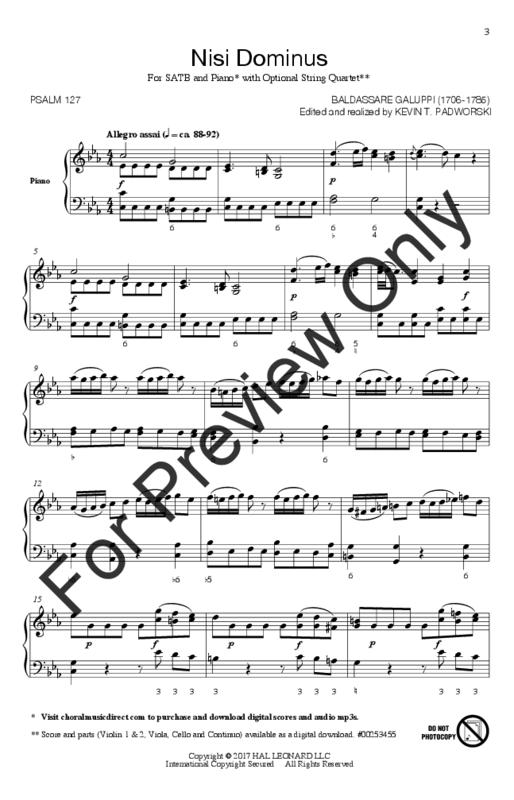 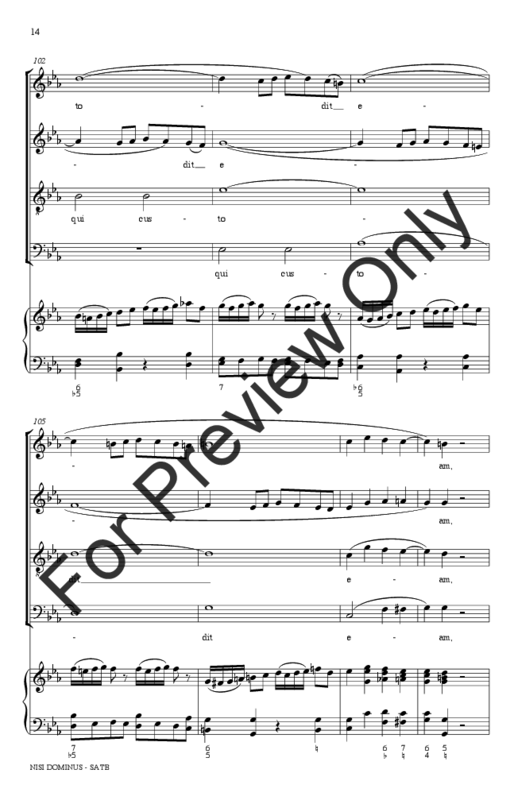 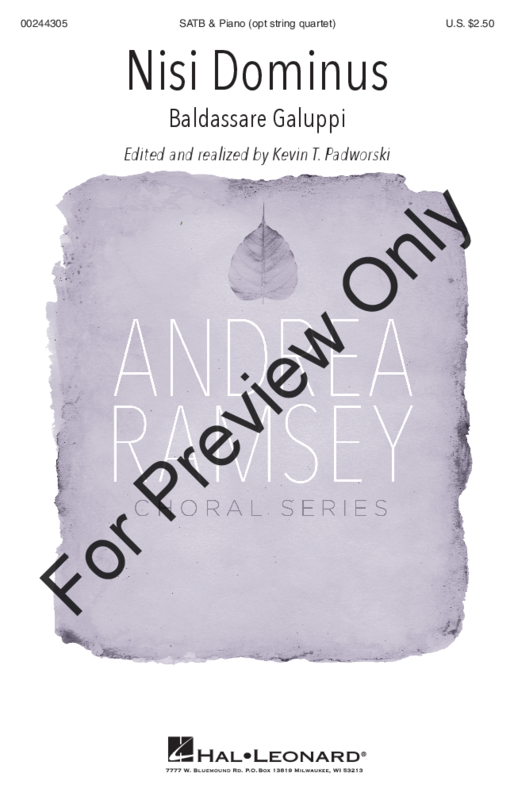 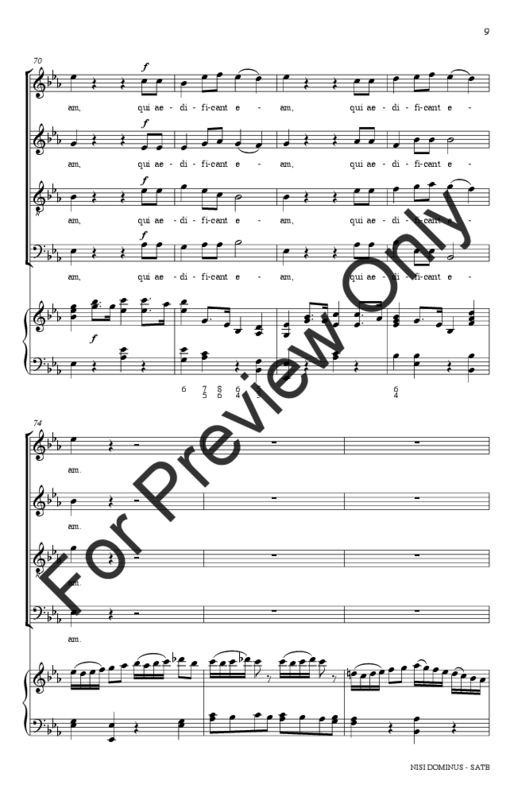 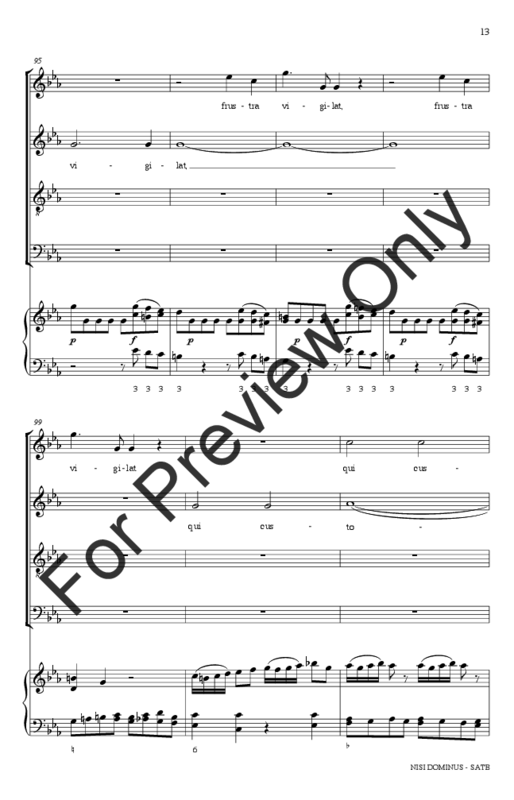 In this edition, the original figured bass has been fully realized in the piano accompaniment, but the figured bass symbols are included for educational purposes or for accompaniment by a Baroque ensemble. 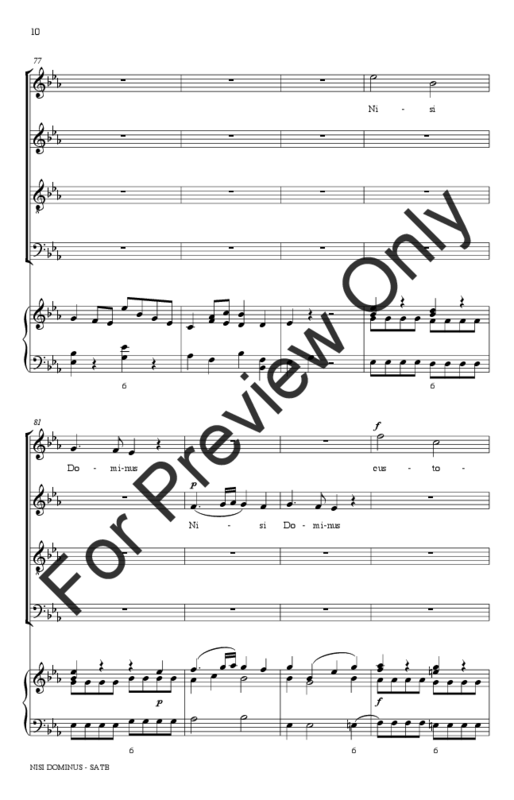 The choral parts have been maintained according to the original manuscript. 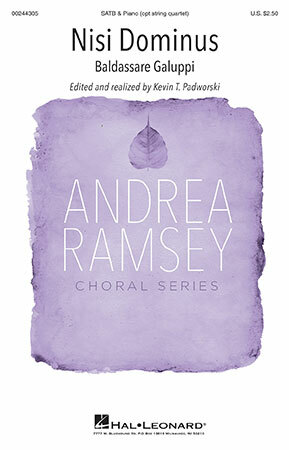 A wonderful example of authentic Baroque repertoire for your concert choir!